Monet Nicole Moutrie shared this picture on her instagram and questioned the Facebook move. 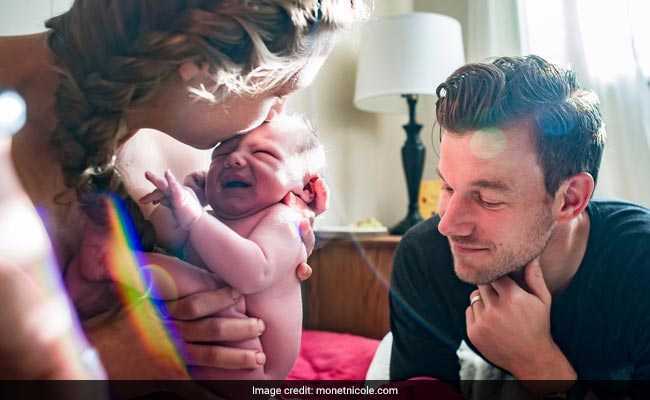 SAN FRANCISCO: Facebook is facing criticism from fans of birth photographer Monet Nicole Moutrie after her ‘Birth Becomes Her’ video that amassed over 100 million views over a period of seven months was removed from the social media platform. With no notice, Facebook has removed the video, Cosmopolitan reported on Monday. Reacting to the Facebook response, many users are sharing the video again. “Monet Nicole Moutrie was banned from Facebook again, this time for this video. Share far and wide!”, wrote one user. Making her dissatisfaction public, Ms Moutrie said in blog post that the video was removed for violating community standards. Me and my bad self got banned on Facebook again, Monet Nicole Moutrie wrote on instagram. “And I was effectively banned from Facebook because of it,” she said. Ms Moutrie said that there is nothing more antithetical to community than the restriction and censorship of birth, family and life. “Facebook, we are far more than usernames and passwords. We are living and breathing human beings, with real bodies, that were ALL born from real women,” she said. “Facebook, LIFE should never be against your community standards,” she added. The birth photographer pointed out that seeing and sharing real images of birth are important. “They bring life and light into dark corners and places. 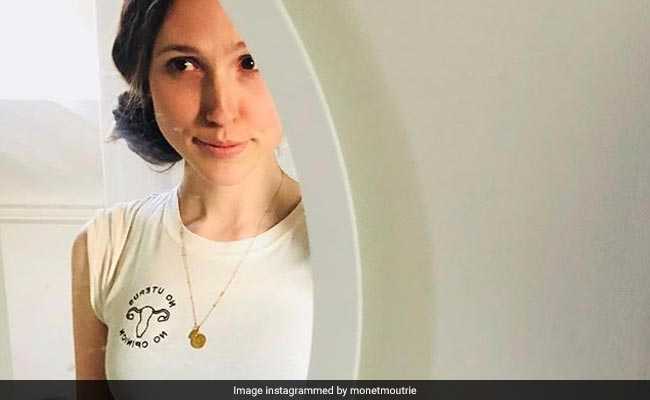 They offer people around the world the opportunity to learn about their bodies and the process of reproduction,” she said. 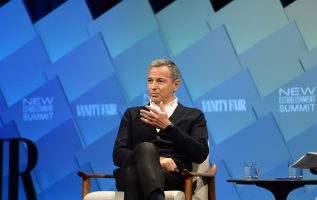 Instead of banning birth videos, Facebook, Ms Moutrie suggested, should focus on removing from its platform depictions of women that make young girls feel inferior, ugly, or lost.